Now available, the EASy 1W and EASy Pro 35W radios as well as the M3-TR1 module are available in variants supporting AES-128 encryption for strong protection of your data over the air, with minimal overhead. The encryption support is 100% compatible with the M3-TR3 and M3-TR4 modules. Contact us today for more information. We are proud to offer a new product line of wireless I/O communications. 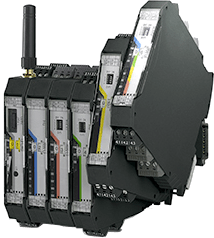 The SATEL-LP line of radios and snap-on I/O modules are simple to configure (no programming or software needed), and will save time and money versus running wiring conduits. 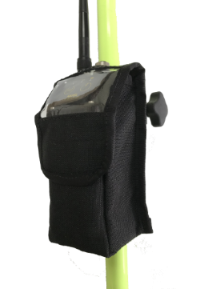 900 MHz and 2.4GHz radio modules ease logistics, as no licence is needed. A wide variety of I/O modules are available for digital in/out, analog in/out and more. 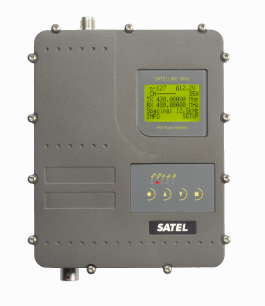 See the linked brochure below, or check out the product pages for the SATEL-LP24 (2.4GHz radio), SATEL-LP9 (900MHz radio), or the full line of SATEL-LP expansion modules. Contact us for more information.